Thank you for giving to God and supporting the ministry of New Life Church. Secure, reliable, and convenient! Give a one-time gift or schedule recurring giving using your checking account, debit, or credit card. Simply Giving is an opportunity to practice truly giving the Biblical “first-fruits." You can also pay for registration fees for upcoming events. Amazon donates 0.5% of the price of your eligible AmazonSmile purchases to New Life as the charitable organization of your choice. AmazonSmile is the same Amazon you know. Same products, same prices, same service. 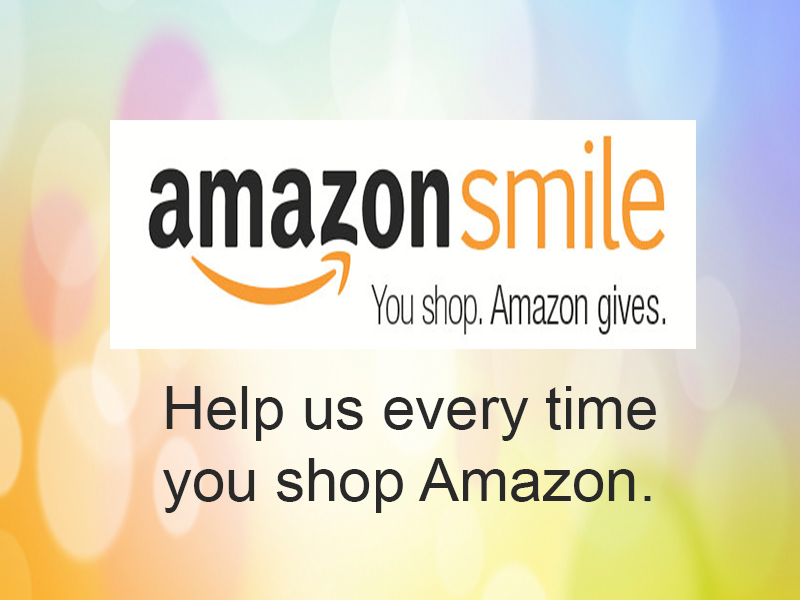 Visit smile.amazon.com, search for New Life Lutheran Church, Bolingbrook, IL and shop while Amazon gives!